He and his research team at Caltech have developed a laser-sonic scanner that utilizes photoacoustic CT (PACT) to locate breast cancer tumors in as little as 15 seconds without the need for radiation dose exposure. PACT uses two forms of energy – light and sound. A light pulse that is fired into the tissue is converted to sound inside the tissue and the clinician listens to the sound outside of the tissue. In addition, PACT shows molecular information, which is something X-ray-based CT cannot do. A prototype is currently under development by a Pasadena-based company called CalPACT. For an idea of what this system will ultimately look like, Wang described a bed with a hole in the middle. The patient will lie face down on the table with one breast at a time placed in a recess that contains 512 tiny ultrasonic sensors. A near-infrared laser light pulse will be shot from underneath the breast, diffuse through the tissue and be absorbed by oxygen-carrying hemoglobin molecules into the patient’s red blood cells. 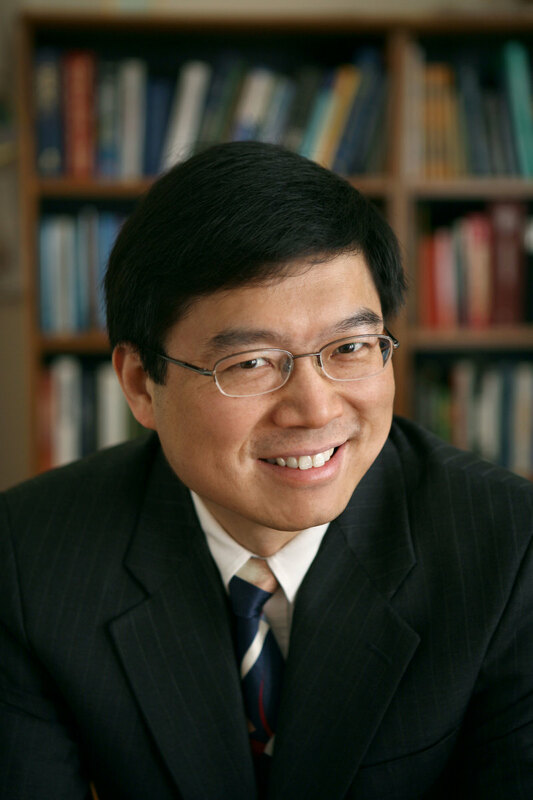 Wang and his team tested the technology in a pilot study and it identified eight of the nine tumors that were present in the breasts of the eight study participants. When asked if he thinks PACT could eventually replace mammography as the standard screening modality for breast cancer, he said that he “certainly hopes so.” Although he acknowledges that mammography is relatively fast, effective and affordable, he points to the use of ionizing radiation, a high false positive rate, and difficulty imaging young women as areas where new technology may someday offer advantages. For now, PACT is being investigated strictly for detecting breast cancer, but Wang and his team are looking at diabetic foot, neonatal brain imaging, whole-body neonatal imaging, standard extremity imaging and even adult human brain imaging as other potential applications for the imaging technology. What’s new in C-arms and tables?